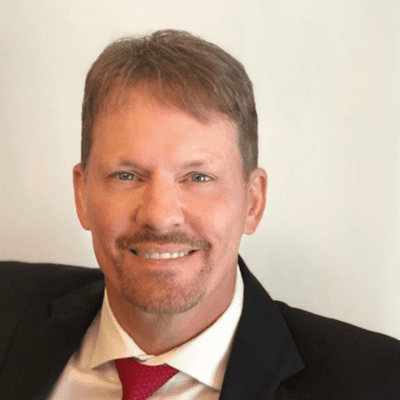 David Sanneman has been the director of finance and accounting at Essence Skin Clinic for over 28 years. His duties also include the application of computer and technical modalities to daily business practices. David is recognized as an expert in business management and has successfully consulted numerous businesses on improving their profitability and technology systems placements.